BQS Science& Technology Development Co., Ltd is a professional manufacturer of laser beauty equipments from china. Our product includes IPL skin rejuvenation and hair removal system; E light hair removal and skin rejuvenation system; 808nm laser diode hair removal system; 1540nm fractional Er:glasss laser skin rejuvenaton system,;5 in one powerful multi-function machine; mono-polar and bipolar RF skin rejuvenation system; Various body slimming ;tattoo-making machine etc. BQS stands for best quality and service,which is our consistent practice to customers abroad and at home. 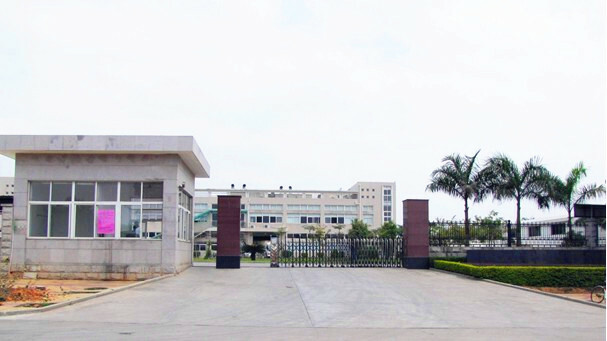 We are an export-oriented company and our products are well sold to Sweden, newzealand,India ,South Amerca etc and are given good words for good quality and service. “Customer focus” is our consistent stand.We can’t saywe are the best but we can do the better. You are welcome to establish good business with us based on mutual benefit and respect and any comments and suggestions will be highly appreciated. Copyright © BQSLASER All Right Reserved.